Oh how the rich suffer! Largely unfamiliar and underappreciated today, over shadowed as they are by the tumultuous social and political events of the French revolution of 1789. 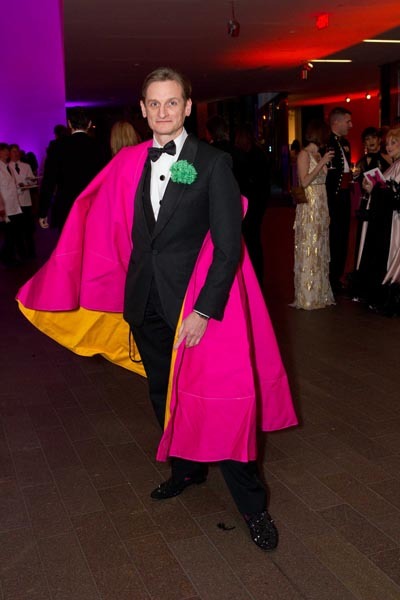 Hamish Bowles, Editor at Large, curator, and cape-wearer. On my most recent visit home to San Francisco, I had a museum day with my mom. My mom was insistent we see the Hamish-Bowles-curated Balenciaga and Spain at the De Young Museum. My mom had already seen it (bought the catalogue), and had been raving to me about its unconventional display. The clothes are integrated into a background of paintings (one by Miro, a reproduction of Velazquez’s Las Meninas), photographs of the Spanish landscape and matadors; sometimes lively flamenco music accompanies the designs. I wanted to glean something from the exhibition to point out to my mom that she might not have noticed. This came from the object labels. Each label included the requisite materials, date, lending organization, and donor. However, in some cases an additional “worn by” line was added. Who were some of the women wearing Cristobal Balenciaga’s bolero jackets and flamenco-inspired gowns? A tranchromie, you say?—I’ll take five! 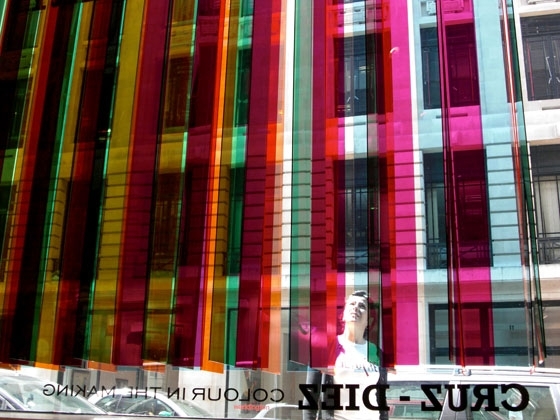 If you’re like me, you already check out your reflection in the huge windows of ground floor lobbies in downtown. Don’t lie; it’s impossible not to when faced with such large expanses of glass. 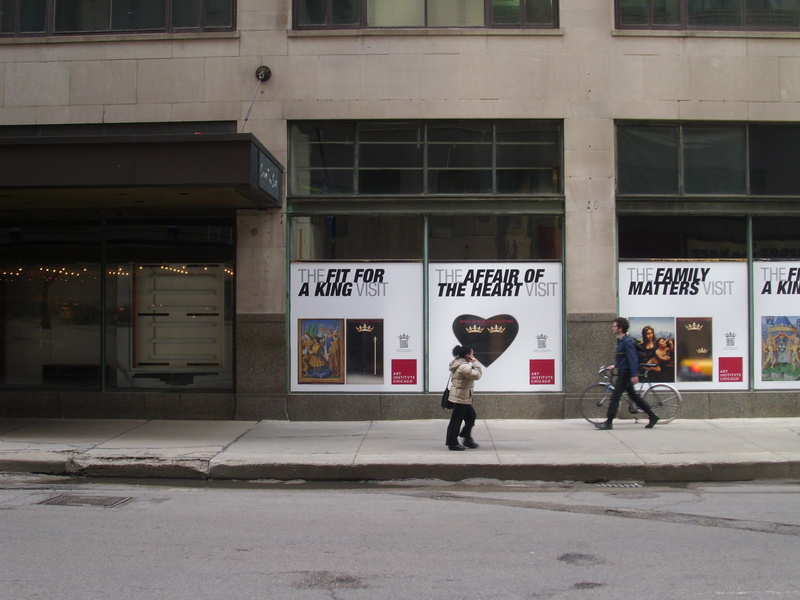 The Art Institute’s marketing campaign for its current temporary exhibition, show Kings, Queens, and Courtiers: Art in Early Renaissance France only makes things worse (or better). Better. Museums in Chicago love a creative marketing campaign (see previous post on The Horse at the Field). 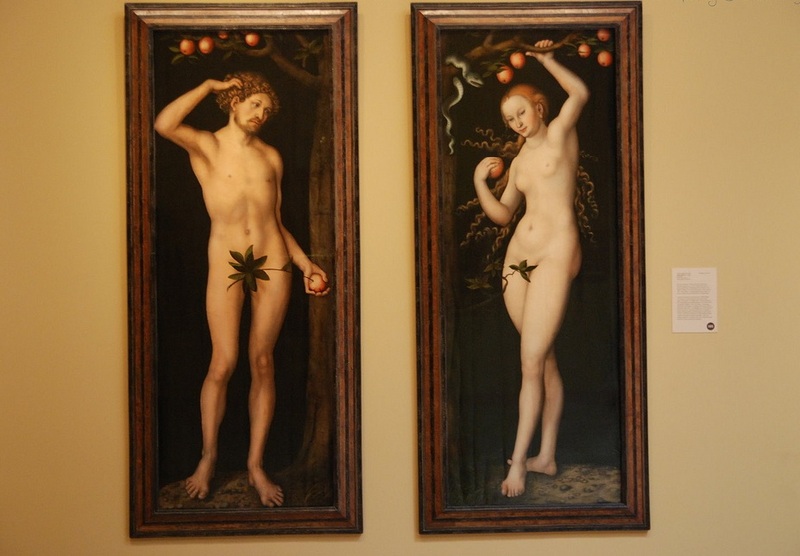 Adam and Eve, painted by Lucas Cranach the Elder in c. 1530, are a pair of panel paintings currently on view in Pasadena, at the Norton Simon Museum. There hasn’t been an update on the painted pair since October, but the ownership of the Adam and Eve remains an unresolved dispute. 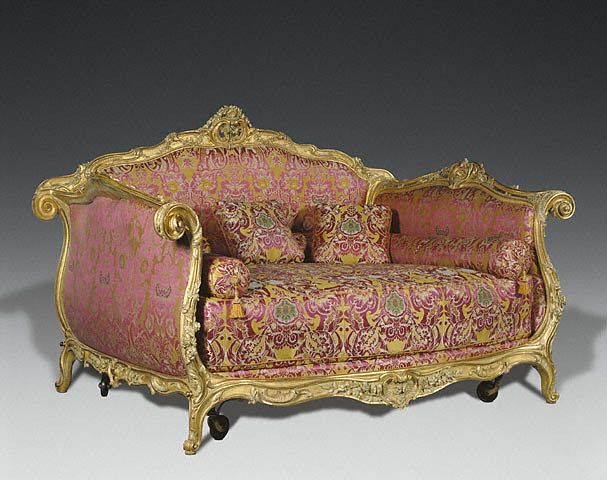 Marei Von Saher is the daughter-in-law of Jacques Goudstikker, a previous owner of the Adam and Eve. During the 1940s, Goudstikker fled Holland and was forced to sell the panels to the Nazis under duress. The issue of restitution would seem clear if this case was that simple. 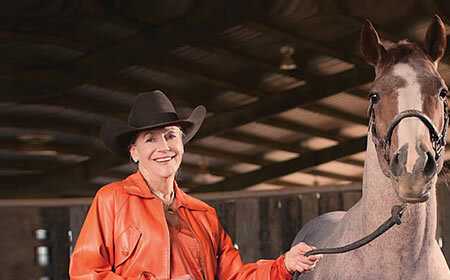 A questionable, century-long provenance and a legal tangle both complicate the case. Let’s explore. Adam and Eve have hung at the Norton Simon since 1977. Norton Simon bought the Cranach panels from George Stroganoff-Scherbatoff , a Russian, in 1971. Stroganoff-Scherbatoff was the heir of an aristocratic family who claimed to have owned the paintings prior to 1917. Stroganoff-Scherbatoff received/bought the paintings from the Dutch Government in a restitution agreement in 1966. The Dutch Government was restituted the paintings (remember Goudstikker fled Holland during WWII) after WWII. The Nazis forced Goudstikker to sell them in the 1940s. Goudstikker had bought the paintings from the Soviet government at an auction in 1931. The Russian government had confiscated Adam and Eve from the family of Stroganoff-Scherbatoff prior to 1917. Seems like a resolved case of restitution: Russian heir gets stolen paintings back and then sells them to a collector (Norton Simon).